mold、industry mold 、die casting and so on. 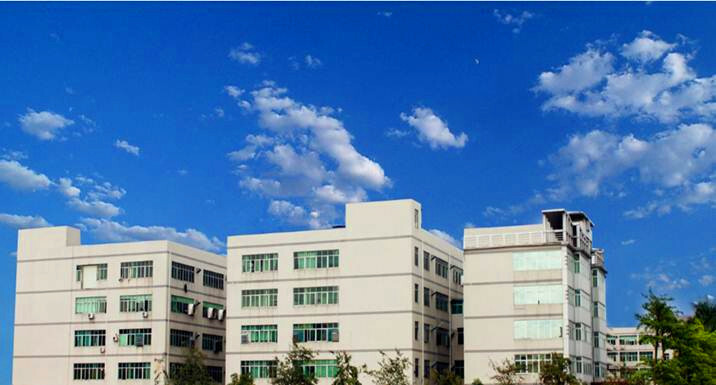 Our factory is located in Shenzhen China, where next to Hongkong,benefit from the convenient transportation and more than 20 years development.We run to coverting a workplace area of 3000 square and the mould annual productivity up to 500 sets. 90% of our products are made for foreign clients,the export value is more than 5 million USD per year.Our clients come from all over the world, mainly in USA & Europe. In order to improve the product quality and shorten the lead time, we introduce many high precision types of equipment, such as SODICK EDM machine &high speed CNC machine and so on. Visa Mould is your best partner from the mold design to mold making and plastic injection molding in China.